Keep it Fresh with this stylish Splatoon SquidForce T-Shirt. This Splatoon T-Shirt is available in a range of sizes (from Small to XL) and features a chest print design of an olive SquidForce motif. This yellow short sleeved T-Shirt has a crew neck and is machine washable. 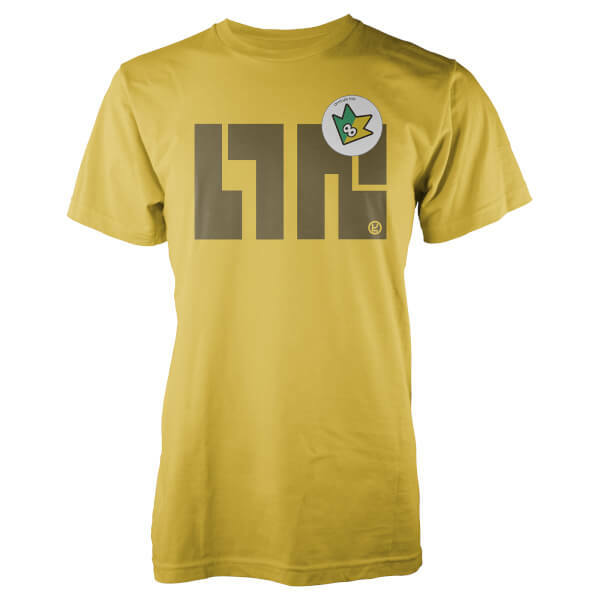 This yellow T-Shirt features an olive SquidForce logo. A great good quality gift. Its perfect. And exactly what its meant to be!